Your body has many kinds of cells, each specialized for a specific purpose. Just as a home is made from a variety of building materials, the human body is constructed from many cell types. For example, epithelial cells protect the surface of the body and cover the organs and body cavities within. Bone cells help to support and protect the body. In this tutorial, we study the cell, as the basic building block of life. 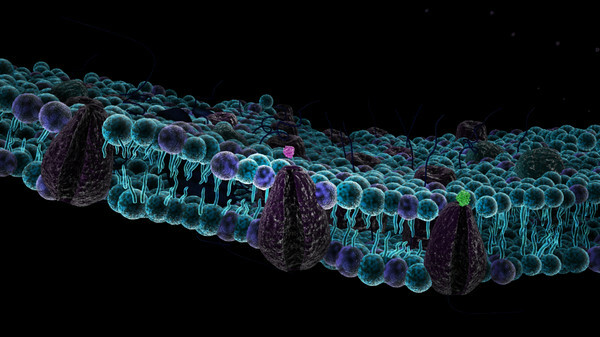 The plasma membrane, which is also called the cell membrane, has many functions, but the most basic one is to define the borders of the cell and keep the cell functional. In this tutorial, we also study the structure and functions of plasma membranes.